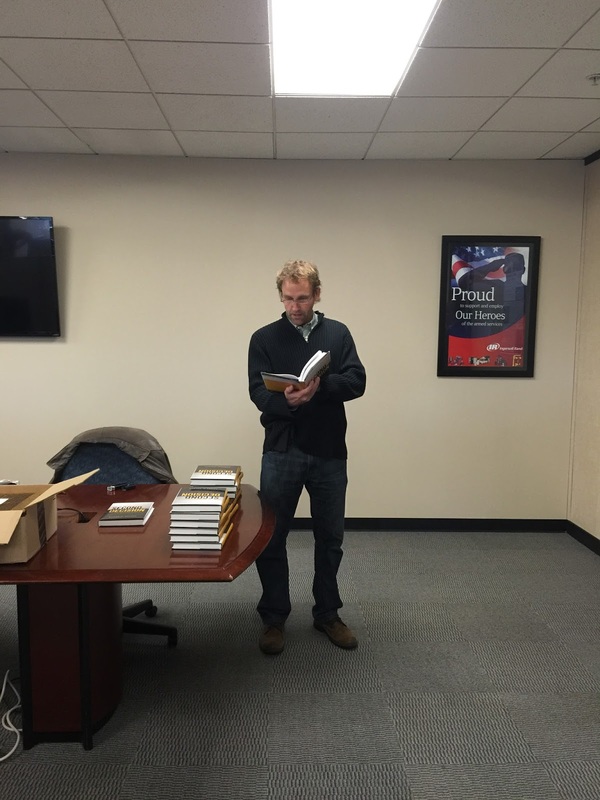 On Friday, March 6th, Randy H. Nelson stopped by Orion International’s headquarters in Cary, NC, to speak about his book, The Second Decision, that came out last month, as well as to sign copies. Randy was a founding partner of Orion International and led the way for many of the business systems and procedures that the company uses today. Randy spoke briefly about his vision of forming Orion International with four other former Junior Military Officers, relating the tremendous growth that the company saw within the first couple of years. Today, thanks to the hard work and dedication of Randy and his business partners, Orion International has grown into five offices and has placed over 33,000 veterans into civilian careers. Read more about Orion International’s history here. 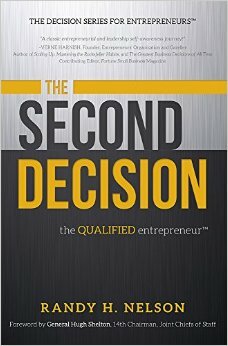 The Second Decision is available for purchase here. You can learn more about Randy Nelson and his story on his website.